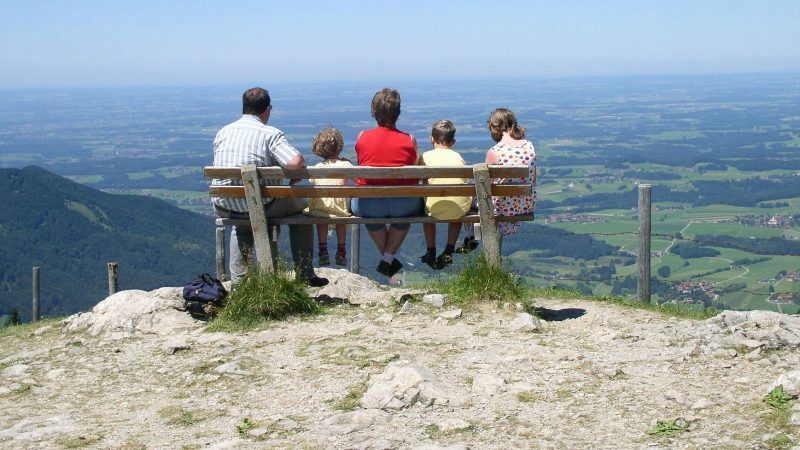 Traveling as a blended family can have its challenges. 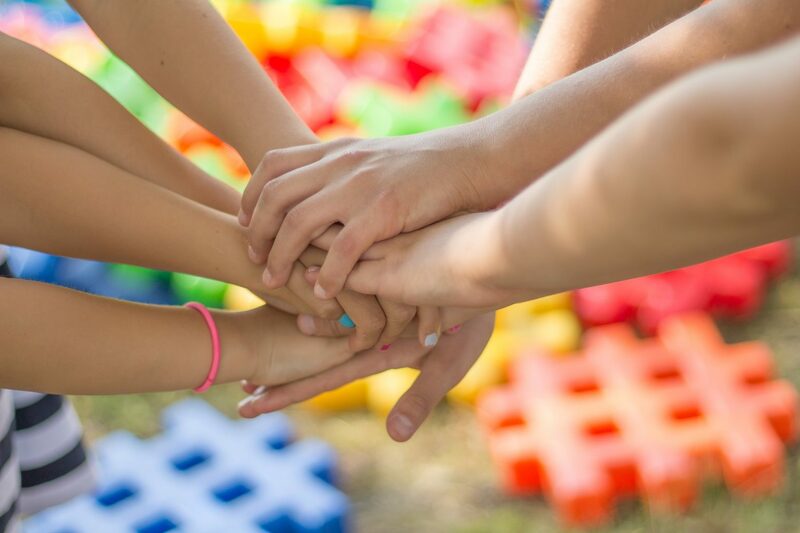 It takes time, energy, and patience for stepparents and stepchildren to think of one another as insiders rather than outsiders, and to become comfortable spending long periods of time together. A blended family vacation is a great way to facilitate bonding with your new family unit by creating new memories together and getting to know one another better. First, it’s worth mentioning that this article assumes that your children’s other biological parent knows about your vacation and is OK with it. This is not a matter of getting “permission” per se, but rather based on mutual agreement. This is typically predetermined and solidified via a signed “Co-Parenting Agreement.” If you don’t have a signed agreement in place, then a plan to have a sit down or written discussion prior to your vacation, especially the first time you plan to take your children on vacation with your new partner. That way, the other parent knows where his or her kids are. In my opinion, this has just as much to do with courtesy as it does with legalities. Now that you done that, it’s time for fun. 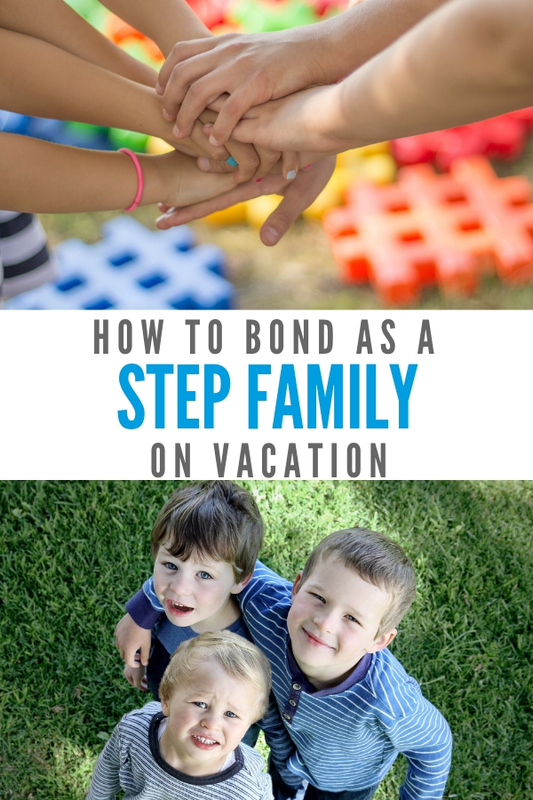 Follow these 5 tips to make the most of a step and blended family vacation. Those long car trips are perfect for getting to know one another! Playing games like trivia, for example. If the kids are younger, ask trivia questions based on their favorite books or cartoon shows. If they are older, try music trivia. And remember, everyone gets to play and everyone gets to make up questions. They get to learn about you, as much as you get to learn about them. Who knows? Your new 15-year-old stepson might actually be impressed to learn that you once saw the Rolling Stones in concert! If you have the ability to play a movie in the car or on the plane, try to come up with one that everyone in your blended family will like. Better yet, visit the library and check out a couple of books or CDs that might interest everyone (which gives the driver the opportunity to participate in this blended family bonding moment as well). If that’s not practical, don’t immediately say no to individual electronics. Hand-held video games, smartphone games, and iPads may not promote family bonding, but they can promote individual happiness, which is never a bad thing. Set some limits though – -turning off all electronics during family meals, for example. Planning your daily activities can quickly become a nightmare if nobody agrees on what to do. Circumvent this dilemma by setting a new tradition: Vacation plans made by “family decision.” First, set a time and money limit to ensure the activity is reasonable. Then, have the kids come up with an idea. Or, if you have kids in different age groups, give them a few options from which to choose. 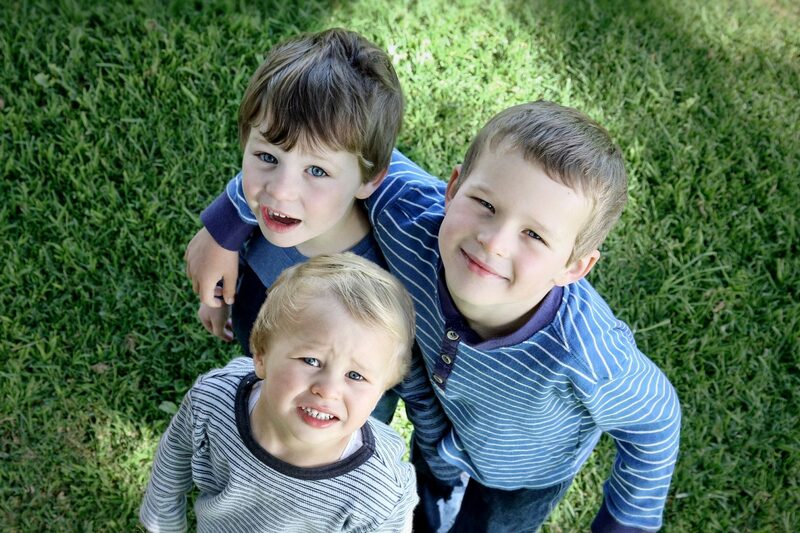 The multiple-choice question gives you more control and can increase the likelihood the activity will be accepted by your own children as well as their new siblings. Make sure that everyone gets a chance to choose–if you’ll be gone three days with three kids, that’s one kid choice per day. If you’ll be gone three days with four kids, make it two activities per day for two days and parents’ choice on Day Three. 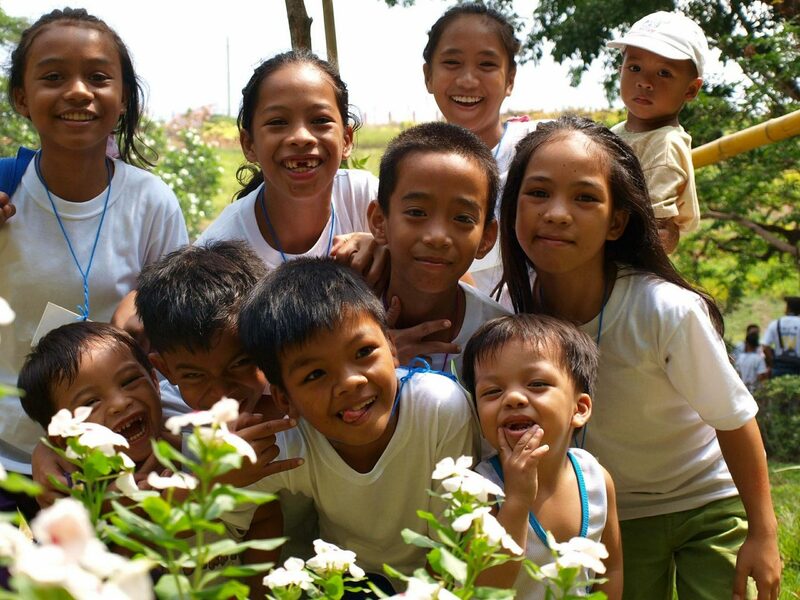 Read More: What Happens When Kids Plan a Family Vacation! You might have a difficult time getting the whole family together for meals at home, but it shouldn’t be tough when you’re on vacation. Eating together is a critical part of blended family bonding. And it gives stepfamilies a chance to build rapport and respect, as well as get to know one another better. Taking plenty of pictures helps the memories last. 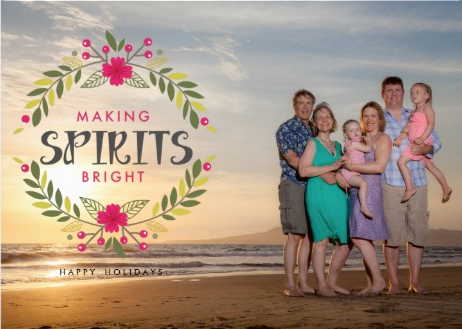 Be sure to take a photo of every family member individually, in groups, and as an entire blended family. (There’s always another tourist nearby willing to snap the photo so you can get in the picture, too). Then, frame the family photo and exhibit it in the house for everyone to see. As for the other photos–think about using them as an excuse for another blended family project: Let everyone choose their favorite photos and help make a scrapbook of the trip . 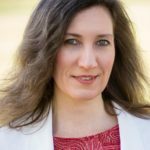 Editor’s Note: This post was written by Judy Graybill, an International Relationship Expert and Certified Stepfamily Coach. She helps couples to work together as a team so to have a stronger spousal relationship and harmony at home. She also writes about healthy relationships, transforming strained relationships, and the journey to real love. Visit www.stepfamilycoach.com to learn more.